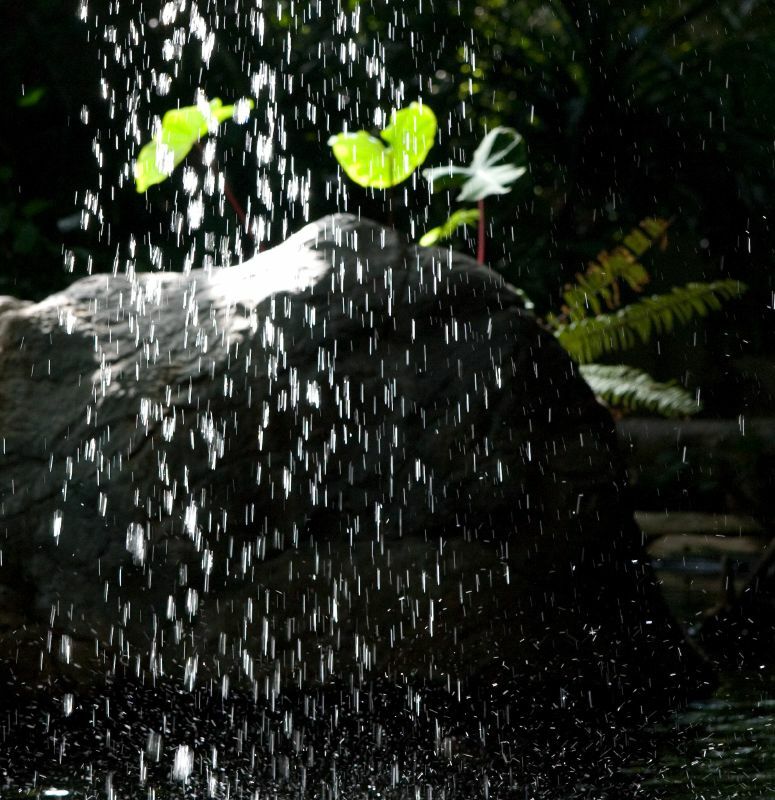 Water falling onto a rock at Toronto Zoo. It's nice and sunny during the day which makes it better. Looking for a place to stay is bit tough, either people dnt show up or the place is horrible. Where would u recommend? :) Looking for somewhere downtown!